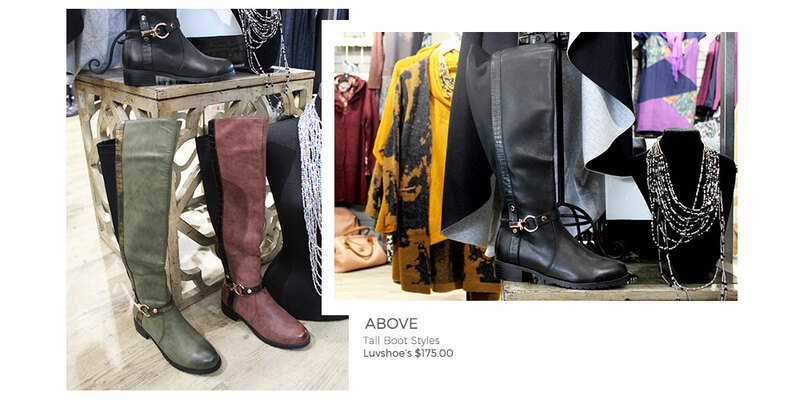 Many women would say Fall is their favourite season for fashion and it’s not hard to see why. Cooler temperatures are a welcome break from the stifling heat and breezy chiffon of summer and typically bring deeper palettes, plush fabrics and the opportunity to layer with outerwear. Ah if only the season lasted longer! While these trends are here to stay, the Fall 2017 season has shone new light on some major style pieces that are sweeping closets and streets everywhere! Dare I say it is the year of maximalism…Regardless, fashion is becoming anyone’s game and I’ve rounded up the four fall trends catching my eye this season. Red has always been a staple colour on the runway, seen as a bold lip or popping out from under a pair of black Louboutins. 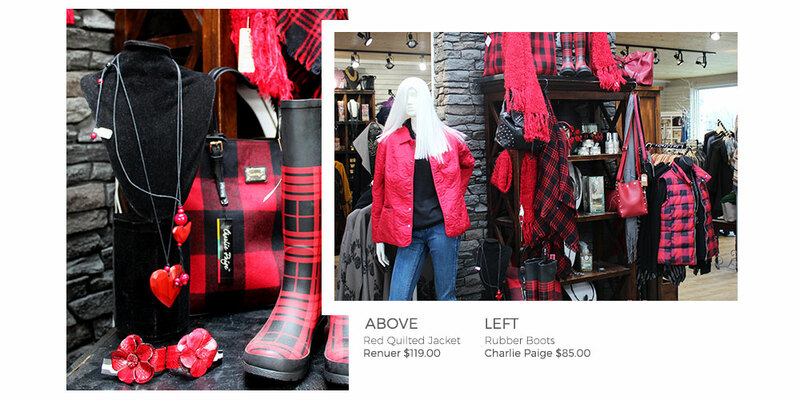 But this season red is taking centre stage, with head-to-toe ensembles seen on runways across fashion week. Luckily we aren’t fashion it-girls so we can play with this bright hue in a few, perhaps slightly more subtle, ways. Designers are including a red option amongst the deeper hues of fall in everything from their eveningwear to their outerwear. These are both great ways to embrace the bold. If you gravitate more towards accessories, try a bright statement boot or eye-catching red purse for a dash of this season’s go-to colour. Yes you read that right. Checked fabric may seem like nothing new but this season’s take has become the new neutral. Tonal 70’s inspired plaid has made a comeback and honestly I am loving it. This print has a classic look about it that fits with the tailored suiting trend (think menswear but it’s 2017 so we don’t use that word) but there’s nothing boring about styling this year’s update on it! Embrace your flirty side with ruffled hems and flattering ruching or keep it minimal with a great statement blazer or breasted coat. Like the outdoorsy look? Buffalo check is a great alternative to the “suiting” style and can even be mixed with other prints! Florals have transitioned seamlessly from Summer to Fall and it looks like they are here to stay! 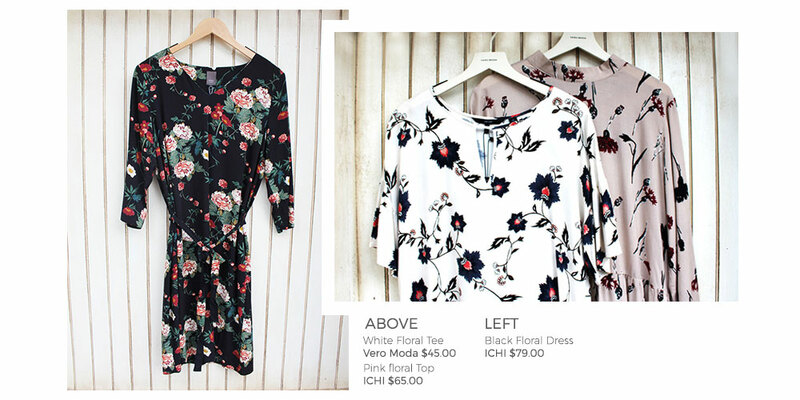 Winter florals have graced dresses, knits and even pants in deep tones and large vintage inspired prints. Luxurious fabrics like velvet and thick embroidery all work to transform the floral motif from light and airy to rich and moody. Try pairing a floral knit dress with a chunky sweater or faux fur vest for a cold weather take. Dress it up, with velvet eveningwear or a draping kimono-style piece. That’s right, I hope you kept yours in the back of your wardrobe because after a few-year hiatus the tall boot is back. Classic chelsea and ankle-booties will always hold a special place in my heart and closet but if you want to have some fun with footwear this fall you are in luck! Slouchy 80’s inspired boots, boots adorned with kitten heels, tall boots paired with midi skirts, the list of options is endless! Oh and did I mention there are no rules this season when it comes to colour and fabric. I’ve seen velvet, patent leather and plaid across a broad spectrum of colours and you know what, it works. 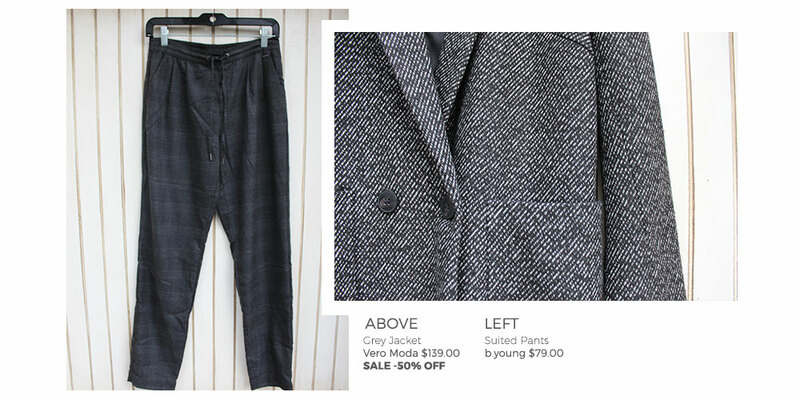 Get the latest fashion trends and seasonal arrivals delivered straight to your inbox!